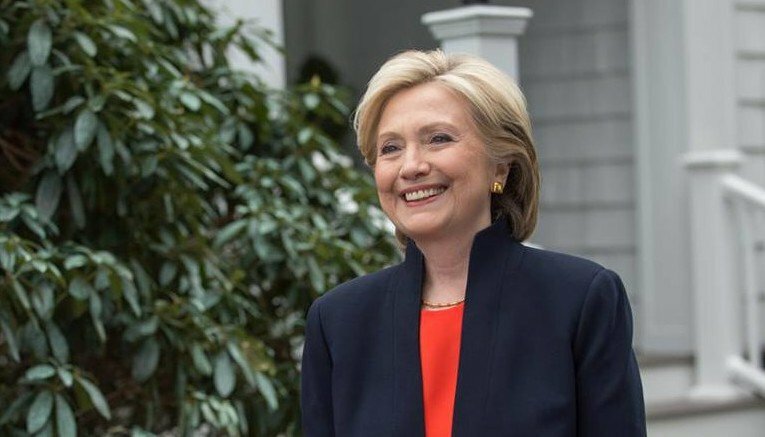 Hillary Clinton, who has been running for president since at least 1999, made her 2016 bid official last week via a video message to her supporters. Most of the analysis in the immediate wake of Clinton’s announcement touted the inevitability of her winning the Democratic nomination – if not the general election – outright (though depending on the media you consume your mileage may vary). An undercurrent of “dynasty” anxiety accompanied Clinton’s message as well, exacerbated by Jeb Bush’s return to the national stage. The Obama interregnum aside, a Bush or a Clinton has held executive office since 1980; Americans, the narrative holds, eschew dynastic politics because it offends our republican sensibilities. This is untrue, of course. Americans are, first and foremost, consumers, and consumers are brand loyal. If we buy it once, we’ll usually buy it again – even if we didn’t like it the first time. If this were not true, Jeb would have no viable path to the presidency. American history is replete with political families. Not only boldfaced names like Bush, Clinton, Kennedy and Roosevelt, but minor houses and cadet branches: Shrivers, Udalls, Cheneys and Tafts. Our political offices are not hereditary, but it doesn’t hurt to have a famous name; one study found “that politicians who held office for more than one term were 40 percent more likely to have a relative in Congress in the future than other members.” Far from registering as an exception, the current Bush-Clinton hypothetical proves the rule. Another factor that enhances the natural advantage of a familiar name is the overwhelming primacy of money in the modern American political campaign. Other Democrats are unlikely to challenge Hillary Clinton not because they agree with her politically, but because Hillary’s fundraising goal is $2.5 billion and she is poised to reach it. As long as powerful families can leverage their connections and access to capital to launch successful political bids, few of the rest of us will stand a chance. Political dominance by a few families has its roots in the very beginning of our country. Of the first five US presidents, four belong to an elite clique of Virginia plantation owners. The story of America has as much to do with what George Packer calls “the default force in American life, organized money” as it does with our nominally egalitarian origins in revolution. From the very start, the wealthy and well connected have enjoyed enormous privilege. For instance, did you know that Jeb Bush, despite showing remarkable solidarity with Hispanic voters, can trace his family tree to Plymouth Colony? If you were unaware, are you surprised to hear it? 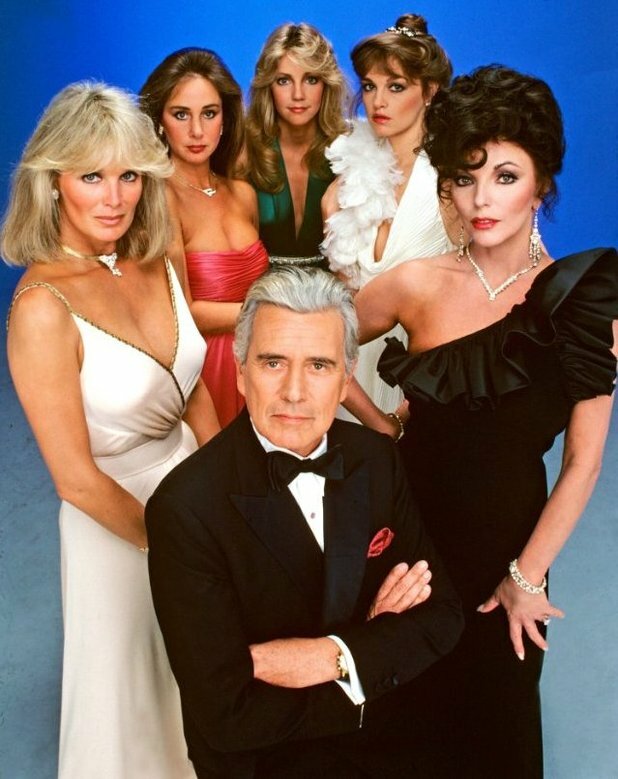 Dynasty was a long-running documentary on one of America’s leading families. An assassination attempt on the patriarch convulsed the nation and nearly led to a constitutional crisis. Granted, it is possible for ordinary citizens with the right credentials to reach high office, as the experience of our current president proves. But the prospect of a person of modest means and background reaching the White House today is far-fetched. Harry Truman was perhaps the last president to enter and leave office broke, Hillary’s assertions notwithstanding. new corruption is practiced by elite power brokers who assume a tangle of roles in government, business, nonprofits, and media organizations. These developments have offered up many new opportunities for private players to assume public roles, with elite power brokers taking full advantage. What about the doctors and medical researchers who promote medicines and products without disclosing their ties to pharmaceutical companies? Or the economists who suggested financial reforms in the wake of the crisis that just happened to serve the interests of private firms which those same economists had a stake in? Or the retired generals and admirals who advise the armed services and defense contractors simultaneously? Over the last four decades, corporate lobbying has grown into a $2.6 billion industry, accounting for “80 percent of all reported lobbying expenditures” – more than the entire budget for the Senate and the House of Representatives combined. Do we really think this will change if we elect President Rubio instead of the third President Bush? Sadly, instead of combatting the pernicious effects of organized money on our democracy, we have been content to give it freer reign through our institutions. Last week, Hillary Clinton came out in favor of a constitutional amendment to get big money out of politics. Like her predecessor, she will probably abandon this position as soon as it is politically convenient. If we wait for our political leaders to make reform happen, we should prepare to be disappointed.